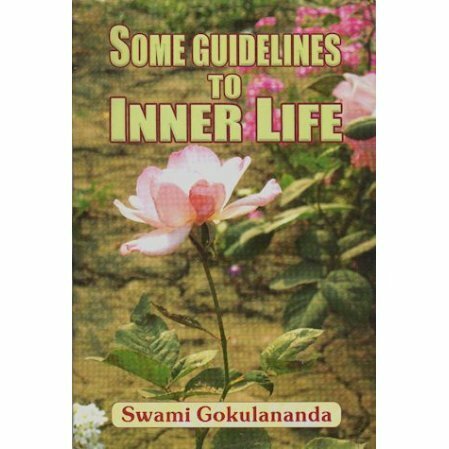 This collection of eleven lectures by Swami Gokulananda promises to educate the reader in Para-Vidya, the science of the spirit. "If we want to reach the Goal Supreme in this life, we must have this burning discrimination that anything of this world cannot give us lasting happiness." 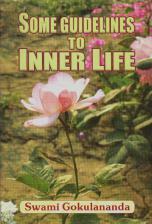 This collection of eleven lectures by Swami Gokulananda promises to educate the reader in Para-Vidya, the science of the spirit. The goal of this science is to liberate our consciousness from the hold of the body upon it. The 'Guidelines' are the various disciplines that an aspirant must undergo for this attainment.